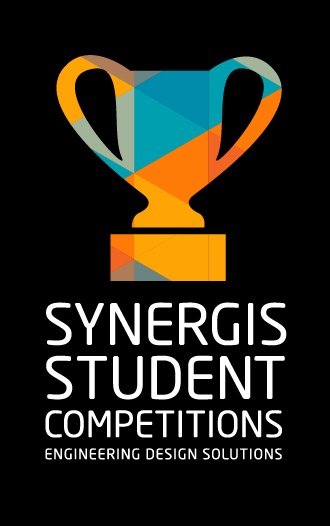 3rd Annual Synergis Student Competitions are Open! Tell a student or teacher! The competition guidelines have just been released for the 2013 Synergis Student Design Competition. These two competitions are for k-12 students and use real-world design problems with opportunity for creativity. Since we are based regionally, the competition is only open to PA and NJ students at this time. The competition was tight last year (you can see posts earlier in the year on our Education Facebook Page). The top three winners are posted on Facebook for others to vote on. We also send the vote to our clients – possible future employers – to vote on as well. The winners are awarded cash and bragging rights at Synergis University on June 5, 2013. First place will even have a chance to present their design in front of industry professionals. This year’s project: Adaptive reuse of a olde main street shop to a children’s museum. See the guidelines here. As in the past, we partner with the F1 in Schools Competition, and you don’t have to participate in F1 to enter. If you are an F1 in Schools team, just send us a digital copy of your portfolio for the judges. If you are not an F1 in Schools team, you need only send in a Portfolio according to the F1 rules. You do not need to model the actual car. The Synergis portion of the competition will be strictly on the design in both creativity and functionality. We will present the winners at the F1 Competition in March. To learn more see our Education page on our website. Connect to us now to get updates on the competition our Education pages: Facebook, Linked In.